Tell us about yourself.. For eg. How many times have you taken the IELTS test? What are you struggling with? What is your target IELTS Score? 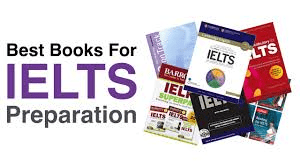 Why are you taking the IELTS exam?